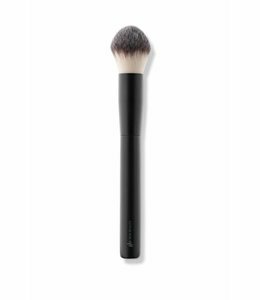 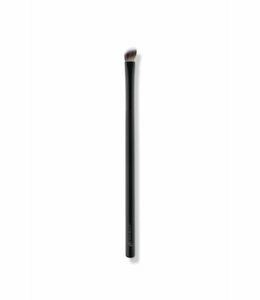 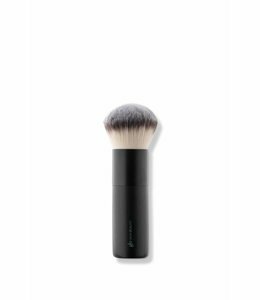 Designed for foundation application over the entire face as well as facial contours, this ultra soft brush head with angled bristles evenly distributes product and builds coverage as desired for a flawless, airbrushed finish. 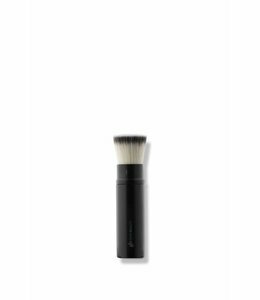 Full brush head with dense bristle pack. 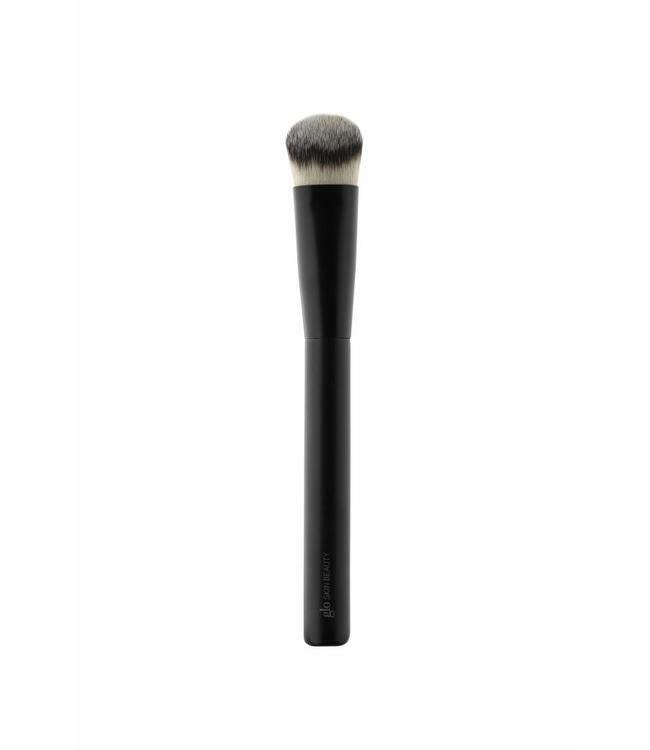 Use to blend and apply crease shades for a seamless contour on the lid.